The time has come for yet another drone to be launched. 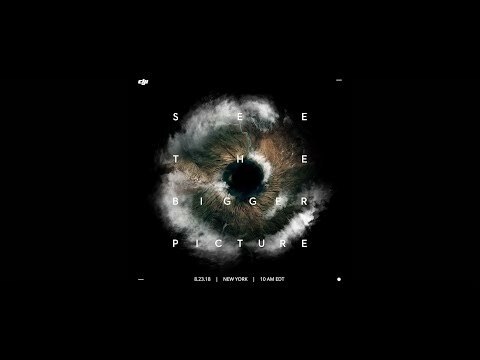 This time around it’s the DJI Mavic Pro 2. Let’s hope the DJI Mavic Pro 2 is able to keep up the great name it has gained itself from its previous versions. Today we will be taking a look at all the rumors, leaks and some of the features we are hoping to see coming with the DJI Mavic Pro 2. We could start dissecting the video, but we’ll leave that to you as we start packing our bags for New York. Let me be clear, we still do not have actual confirmation that DJI is about to launch the Mavic Pro 2, but they did send us an invite to a new announcement event in New York for August 23rd. We’ve seen no other leaks or credible rumors in a couple weeks, we hope no news is good news, but we’re itching to see what DJI has coming up. Update: July 28, 2018 – two new Mavic drones? 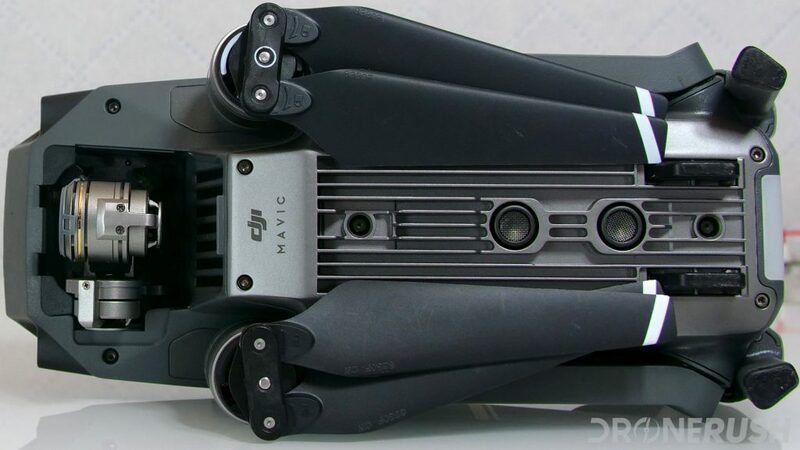 A further leak making rounds on the internet suggests two versions of the DJI Mavic Pro 2 are on the way, and a new name. We’re seeking validation of the information, but if it’s accurate, we will soon be flying the Mavic 2 Pro and the Mavic 2 Zoom. The seeming differentiation between the two will be a full 1-inch CMOS sensor on the Mavic 2 Pro, built by Hasselblad, and a 24mm-48mm optical zoom with unknown sensor size on the Mavic 2 Zoom. We are unsure if these are just optional purchasing packages, allowing you to buy one drone and swap the cameras, or if these are two unique flying machines. 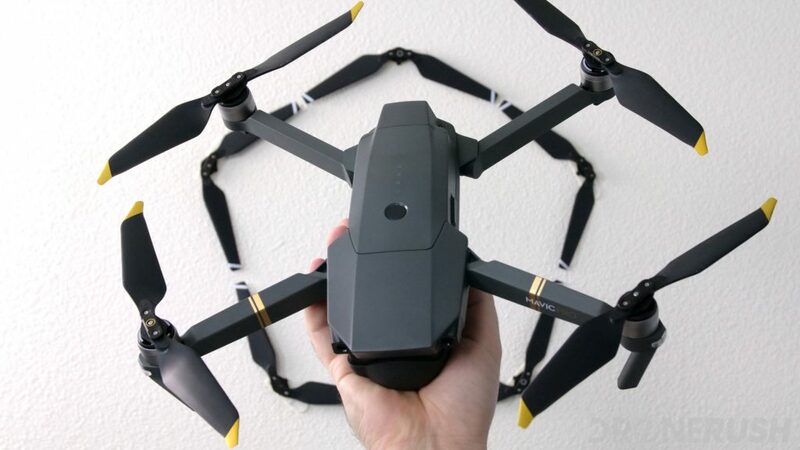 Further details reveal 31 minutes of flight time, a 45mph top speed and the addition of APAS and other flight features originally introduced on the DJI Mavic Air. As we say, we are unsure how valid these leaks are, but they certainly appear believable. Stay tuned for further clarification and new updates as they become available. We will start off with the rumors and leaks circling around the internet the past few months. These have included everything from the size of the camera sensor to the flight time of the DJI Mavic Pro 2. Recently, the image above was leaked, giving us a few hints to what the DJI Mavic Pro 2 just might look like. Taking a look at the image reveals a drone with the words “Mavic 2” written on the front left leg. The DJI Mavic Pro 2 will most likely be getting a new design, while still keeping a similar grey color scheme as the DJI Mavic Pro. Here is a spec list of the rumors we have seen so far. DJI was scheduled to have their event on the 18th of July for a possible launch of the DJI Mavic Pro 2. About a week before the event, DJI sent out an email stating that the event will be canceled and rescheduled in the near future. Reasons for this could just simply be that the venue kicked DJI out or DJI is still ironing out a few more bugs in an upcoming product, hopefully, the DJI Mavic Pro 2. Here at DroneRush, we are looking for improvements and features to be included in the DJI Mavic Pro 2. Firstly the camera, the camera is already great as it is. The addition of 4k 60fps, improved low light capabilities, and a larger image sensor will take the DJI Mavic Pro 2 to a new level. We would also love to see more and improved smart flight modes. The current flight modes are great, but the addition of some new ones would take the flying experience to the next level. We’ve now seen a leaked image and rumor of an enterprise level DJI Mavic Pro 2, or just the Mavic Enterprise. From what we can tell, DJI is taking the Mavic Pro 2 and creating bolt-on modules to perform commercial drone tasks. We hope that there is more to it than just a different name and a couple bolt holes, but we love the idea of a dedicated accessory mount on the Mavic Pro. We look forward to the official announcement to see what this is all about. As more information is released around the DJI Mavic Pro 2, this page will be updated. Keep checking back here for the latest rumors, leaks, and news. Will the DJI Mavic Pro 2 be the next big drone? Share your thoughts and anything you want to see on the DJI Mavic Pro 2 in the comments below or head over to our social media accounts.